Funding your online casino account is simple. There are generally around 10 different payment methods players are free to choose from. The process of funding casino account is the same as purchasing things online. So, if you are familiar with online shopping, don’t worry you already know how to deposit at online casino. There are a lot of payment methods online casinos offer, but they all can be divided into several categories. You probably know about Skrill or Neteller. Those are e-wallet sites. Funding casino account via various e-wallets is one of the favorite methods among online casino players. They love it because of high speed, low fees and strong security. As soon as you make a deposit your funds show up in your casino account and you can start betting real money. To deposit money to your e-wallet, you will be asked to link it to your bank account or debit/credit card. 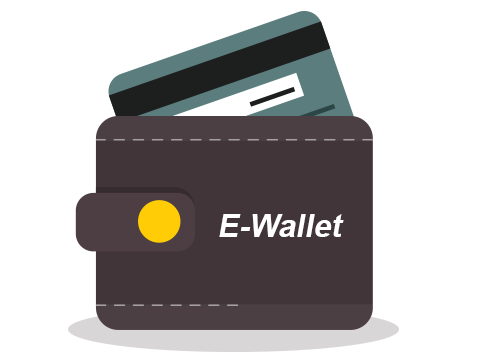 One of the most popular e-wallets used for online casino deposits is Skrill. In addition Skrill allows players to transfer funds from one Skrill account to another. Sender just needs to know an email you used to sign up with Skrill. Other e-wallets usually have the same funding opportunity. Once you have money in your Skrill account, you can move on to depositing at online casinos. When using Skrill online casino players feel more secure because their information isn’t disclosed to online casinos. Skrill processes payments. 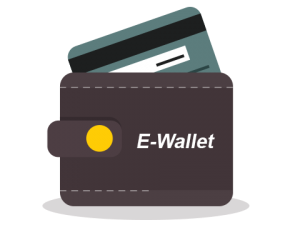 Players just need to trust this e-wallet service. And you really can trust it, because it is regulated by UK Financial Services Authority. Neteller is another popular e-wallet to fund online casino accounts. Both Skrill and Neteller are generally similar. When you choose one of these e-wallets as payment method at casino cashier, you’ll be taken to your Skrill/Neteller account to complete money transfer. Cards like VISA and MasterCard are offered by all decent online casinos as banking methods. Depositing via VISA and MasterCard won’t be difficult. Online casino will just need to know your billing address, CVV (card verification value), card number and the date when the card expires. Generally money will appear in your casino account instantly. Some online casinos might charge a fee. Usually it’s not higher than 2-3%. But in some cases casinos charge no fees if players deposit more than certain amount of money. Before you deposit with MasterCard or VISA, you should know that some credit cards don’t allow gambling transactions. So, if you plan to use your card, make sure you actually will be allowed to do that. The thing is, VISA and MasterCard are issued by different banks in different countries and those banks all have different policies. Often banks stop you from depositing at online casino because that’s what government requires. As a result, even if you hold one of these credit/debit cards, you might not be able to use it at online casino. Everything would depend on your bank and your country’s regulations. Note also that many online casinos don’t allow using MasterCard for withdrawals. That’s because MasterCard adopted policies which restrict withdrawing money from online casinos. Even if you deposit via this method, alternative payment option will be used to cash out casino winnings. When using credit/debit card such as VISA and MasterCard, players need to be more careful. The information they provide to casinos is enough for criminals to steal the money. That’s why only safest online gambling operators can be trusted. 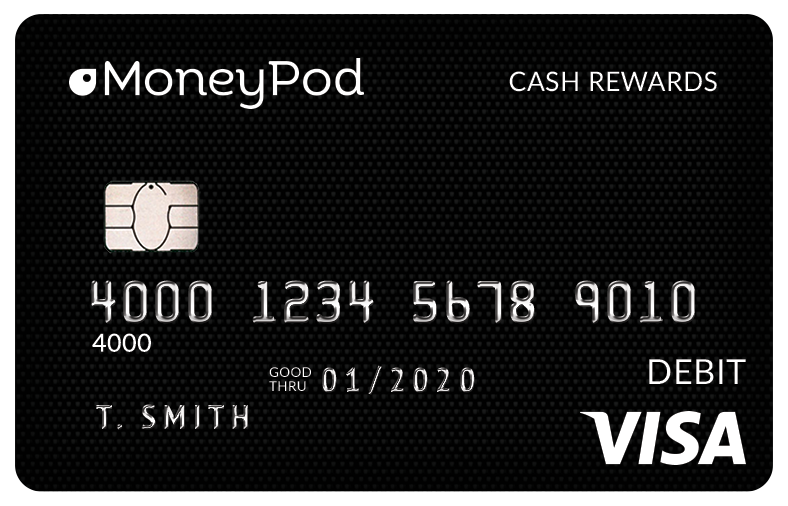 When you use credit cards you can pay for casino services without actually having money. Basically, you borrow from your bank and then will have to return the money. This fact can be considered advantage and disadvantage at the same time, since it can result in overspending. Security issue can be resolved by using prepaid cards. 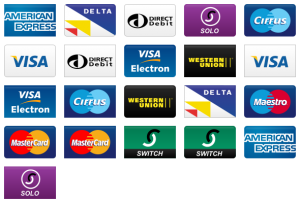 They are similar to credit/debit card, but are not linked to one particular person and his or her bank account. Anyone can buy a prepaid card and use it for purchases without exposing their bank accounts for possible misuse. Paysafecard is the most popular prepaid card offered at online casinos. It has certain value and can be bought at one of almost half a million outlets around the world. Another option is to buy the card online paying via VISA or MasterCard. Remember to use the Paysafecard within the period of 12 months after it was bought. Every Paysafecard has its 16 digit PIN code. That’s basically all you need to deposit at online casino. In the list of available payment methods find Prepaid Cards section and select Paysafecard. Then you’ll be asked to enter amount of money and select currency. After that’s done, you need to provide PIN code. That’s it. You can see your money at casino account instantly. It’s important to remember that Paysafecard can’t be used for withdrawals. In such cases withdrawing will be done via alternative method. This payment method is very slow, but highly secure. You’ll have to wait 3-5 days before your money arrive to your casino account. The process is quite complicated and sometimes expensive, because of the fees charged. 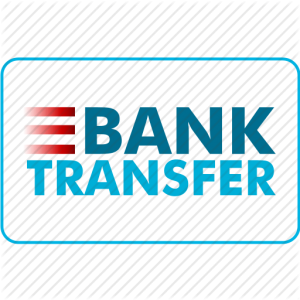 If you still believe wire transfer is the best option for you, after choosing corresponding method at casino cashier you’ll be provided casino bank account details. 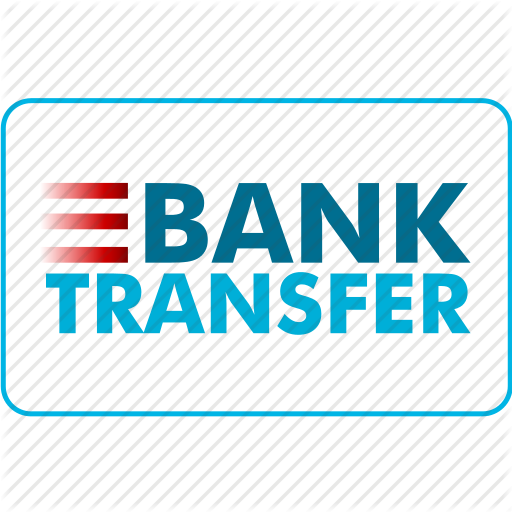 Using this information, you need to request money transfer from your bank account to casino’s bank account. Depending on your bank, you’ll do it online or by visiting one of bank’s land based branches. After choosing wire/bank transfer option as a payment method, some online casinos redirect you to the list of banks you can use for depositing money. If that’s the case, choose your bank from the provided options and then log in into your bank account to request transaction. When you fill the details of casino bank account, make sure you input them accurately. Otherwise, transaction won’t be carried out and it’ll take additional time to resolve this issue.